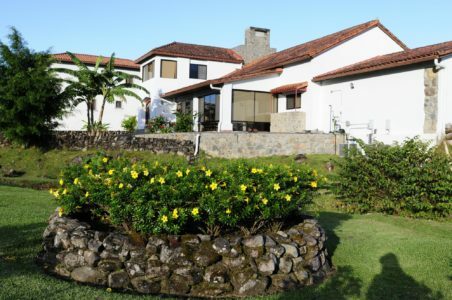 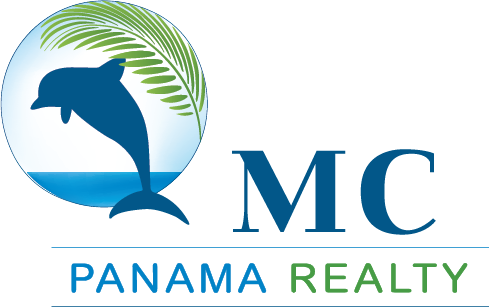 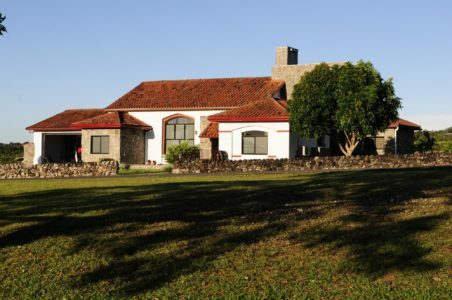 This house with exquisite design is located in one of the most succesfull areas of Boquete called Los Molinos. 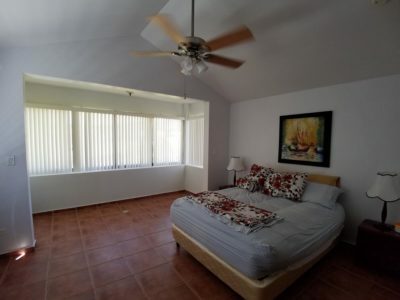 With stuning views to the Pacific ocean and a great climate. 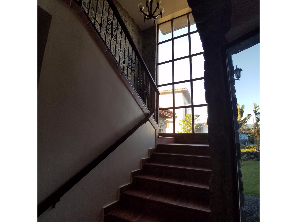 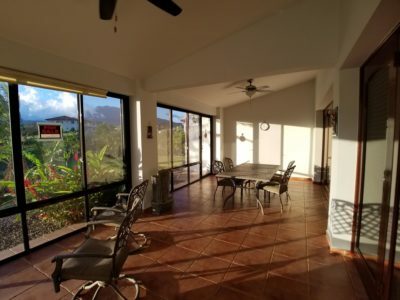 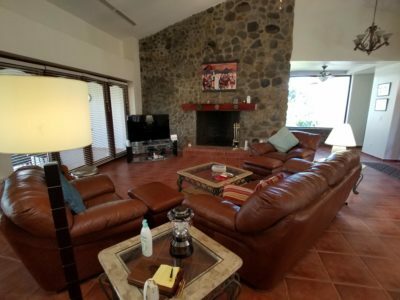 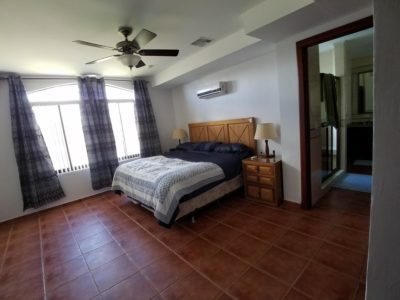 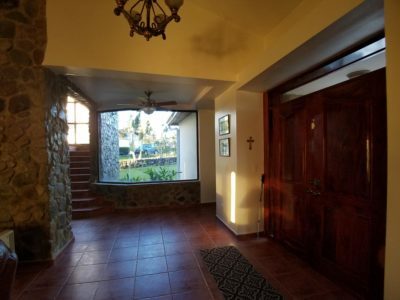 3 bedrooms and 3 bath, this is a unique opportunity to get one of most beautiful and well kept homes of Boquete. 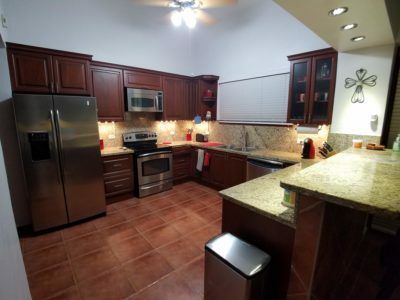 Central air conditioning, video system security, and many more features.